Maybe it's the nostalgic appeal, the richly textured laid surface that bespeaks a different time. Maybe it's the completely contemporary and responsible environmental stance. Maybe it's both. In the end, all CLASSIC Laid is made Carbon Neutral to limit climate change. The line offers options for Forest Stewardship Council (FSC) and recycled papers made with 30%, 50% or 100% PCW which continues to be a perennial favorite with designers and printers alike. 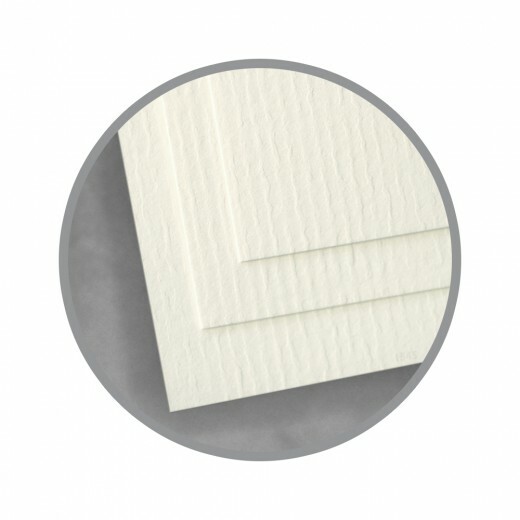 Neenah Paper chooses only high quality fibers for a uniform formation, then embosses an intriguing laid finish to it's surface to create a paper that you don't want to put down. As pleasant to the hand as the eye, CLASSIC Laid has a bygone charm for today's high tech world. 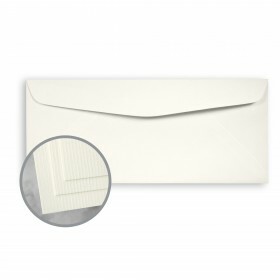 One of the most popular stocks for folders, covers, and annual reports, it's equally at home in letterhead, envelopes, stationery and identity packages. An absolute favorite for luxury packaging, cards and tags. Type jumps from the surface, and photos take on a lovely texture. And it's fantastic for foil stamping, die-cutting, embossing, debossing and engraving. In today's modern world, there's a place in our hearts for CLASSIC Laid. It's the finish to begin with. Classic® Laid Papers are easy to print on when following these simple hints. It is recommended to pre-test all printing procedures prior to press time to ensure the desired results are achieved. 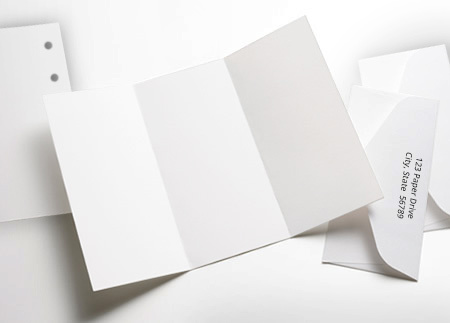 Print Classic Laid like any conventional uncoated paper. We recommend heat resistant, wax free ink if you plan to follow lithography with xerographic or laser printing technologies. Keep Classic Laid products wrapped until the moment of printing. It is essential to let the paper acclimate, for a minimum of 24 hours – longer during cold weather – in the press room while still wrapped in mill packaging. Keep Classic Laid products covered during drying, between passes and prior to any finishing work. Pressroom conditions should be as close as possible to 68 degrees, and 45-60% relative humidity. To properly score and fold Classic Laid, use a rounded channel score with a 2 point rule and a 0.040” or 0.050” channel matrix. Score with the grain, using a light letterpress score for maximum control. On large projects with less stringent quality requirements on-press litho-scoring may be acceptable. Fold into the bead of the score. 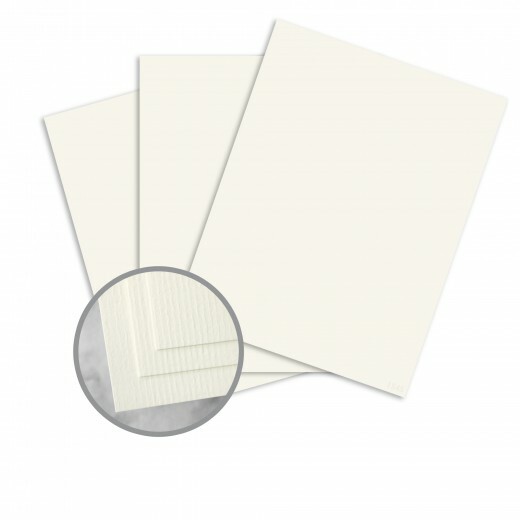 Classic Laid is suitable for all standard binding processes. It is important to plan for proper grain direction in all binding applications. Grain direction should run parallel to the spine for optimum results. on writing and text weight papers.